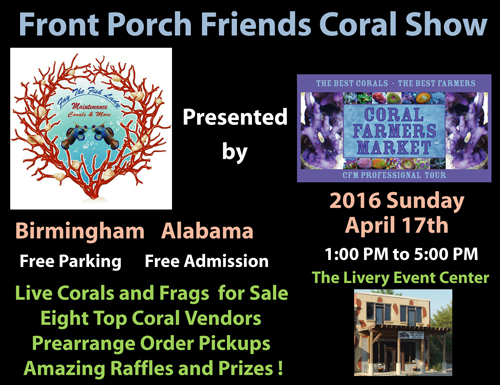 The Coral Farmers MarketSM company and Fay the Fish Lady are proud to announce our 4th coral show event in the Birmingham Alabama area. This event will occur on Sunday April 17th 2016. 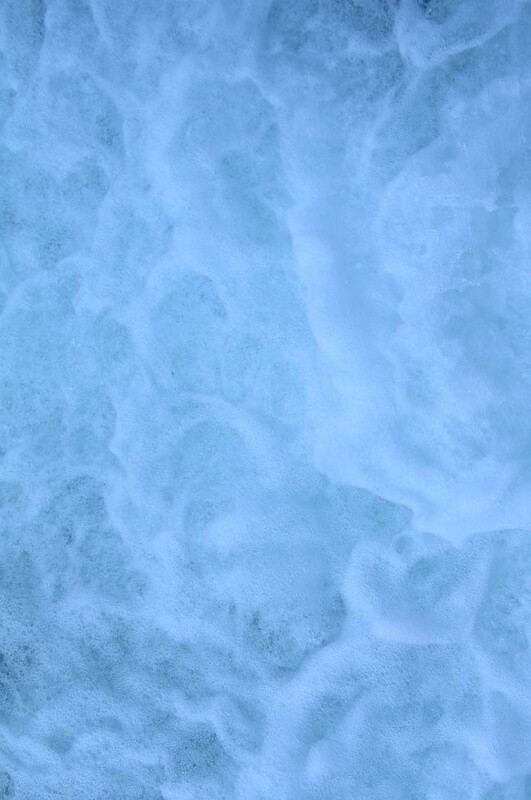 There will be a maximum of eight coral selling vendors at this venue location. Attendance for this event is free to the public. There will be raffles and door prizes throughout this midday event. This particular CFM Pro Tour stop is a local event for the nearby community. It will be held in an old historic building converted to an event center in Leeds Alabama. 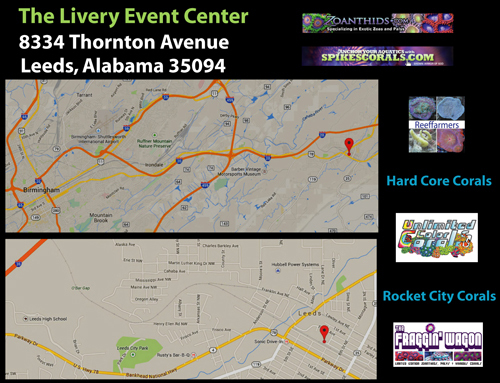 Our first three events in Alabama were well attended and supported. Join us for socializing and coral buying within a great home town community. Please note that attendees can make preorder purchases with our vendors and have those orders available for pickup. There would be no delivery charges for the order in that case. Almost all of our vendors offer this service. Please use their links below if available to access their site. Send them a sales inquiry email. We are currently vendor sold out.